Virtue Field (UVM Turf) | Far Post Soccer Club, Inc.
Far Post is a major tenant of the University of Vermont's Virtue Field. 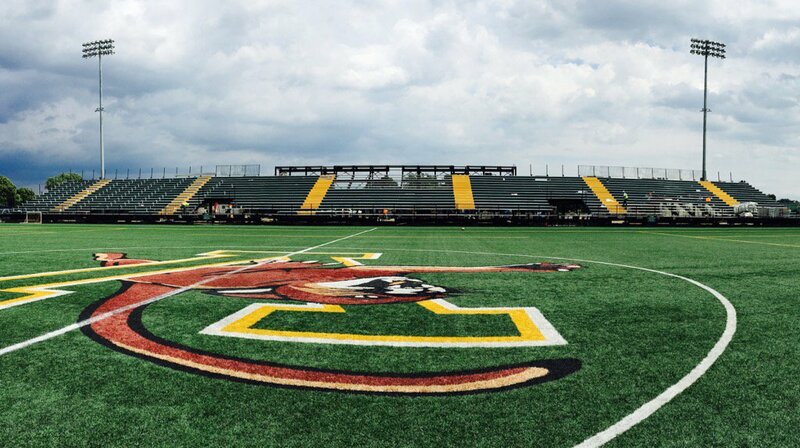 This 127x87 yard field is the area's premier outdoor artificial turf surface, recently improved with the addition of lights and a 3,000 seat stadium. Our teams will train on Virtue in the early season months as we look to beat the harsh Vermont weather and prepare for our outdoor season.